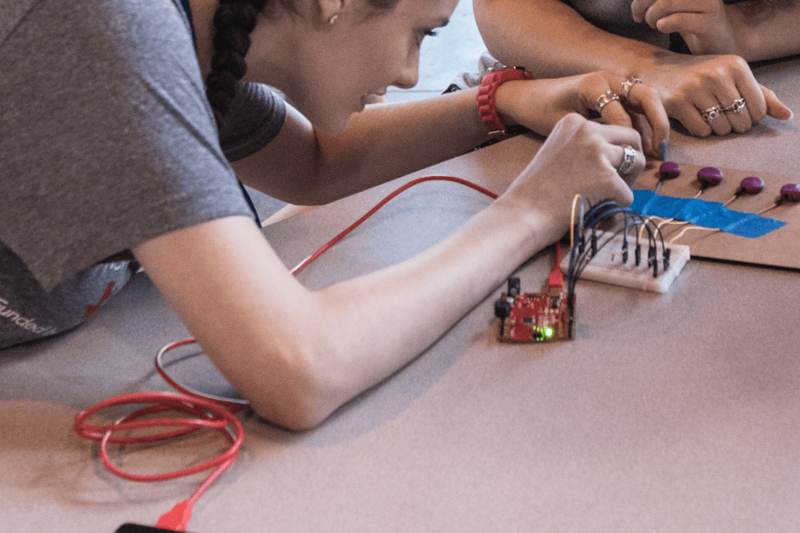 MAKERplay was developed by the award-winning educators that created Parish Episcopal School’s nationally-recognized STEM program, along with experts in hospital education, design and engineering education. Parish Episcopal School is a leading co-educational, Pre-K through 12th grade, college preparatory day school serving students of all faiths. 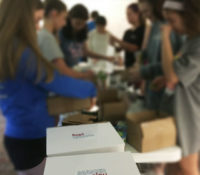 Inspired by their values of Wisdom, Honor and Service, Parish Episcopal School's inclusive Episcopal community guides young people to become creative learners and bold leaders prepared to impact our complex global society. More information on Parish Episcopal School is available at our website. 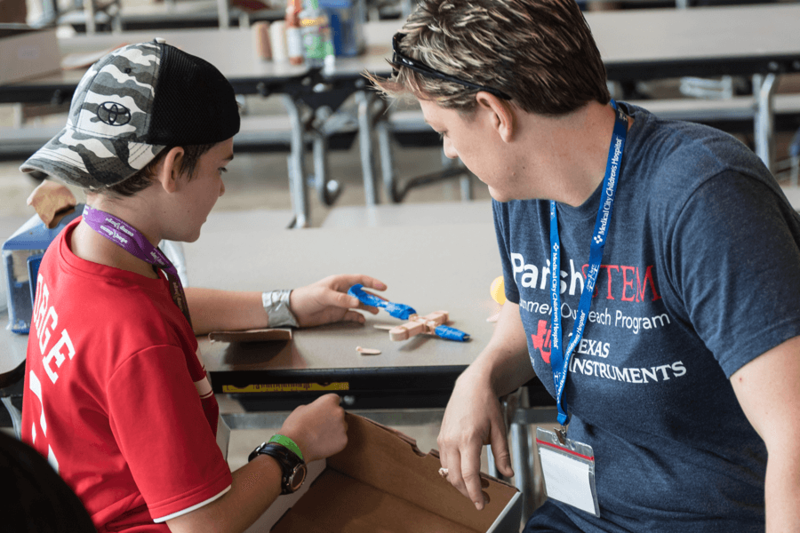 Jennifer Makins is the Executive Director of MAKERplay and the Director of STEM Education at Parish Episcopal School in Dallas, TX. 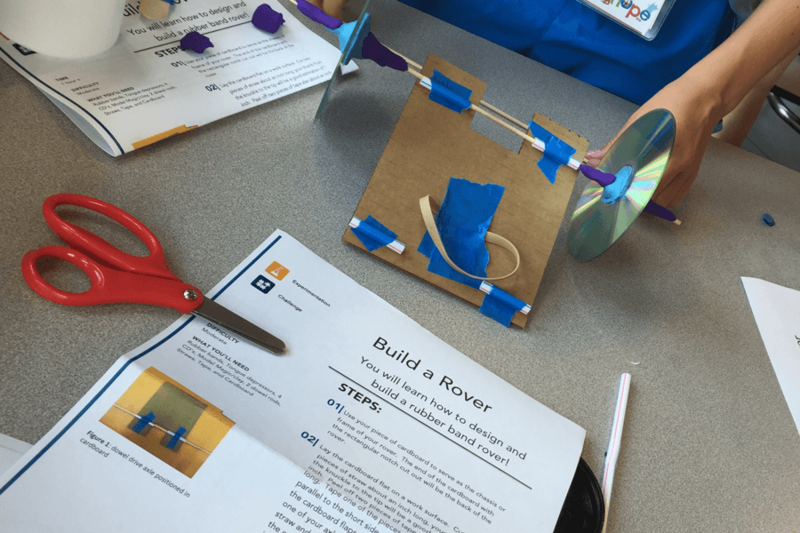 She is the co-creator of the school’s Design Den maker space, where she continues to teach STEM electives and co-coaches their award winning NASA Rover team. Prior to joining the faculty at Parish, she was the Education Associate for NASA’s Exploration System Mission Directorate (ESMD) at NASA Headquarters in Washington, D.C. where she contributed to the strategic management of ESMD’s education portfolio. Jennifer has presented at numerous educational conferences, most recently at the National Association of Independent Schools. She represented NASA as a panelist at the 12th annual FAA Commercial Space Transportation Conference, and her Masters team paper titled “Space Agencies in Low Income Countries: Effects on Development” was selected for presentation at the 60th International Astronautical Congress in Daejeon, South Korea. She served as a Master Teacher for the Independent School Association of the Southwest (ISAS) Beginning Teacher Institute, has served on accreditation teams for ISAS and the Southwestern Association of Episcopal Schools, and is a consultant for SMU’s Caruth Engineering Education Institute. 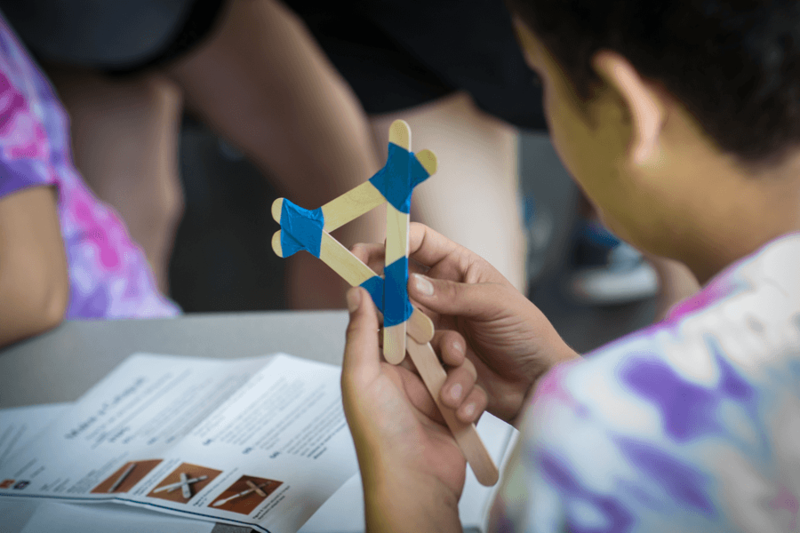 In 2012, she was recognized as one of the Siemen’s Foundation STEM Fellows and attended the summer STEM Academy sponsored by the Siemens Foundation, College Board, and Discovery Education. Jennifer holds a M.A. in International Science & Technology Policy, from The George Washington University Space Policy Institute and a B.S. in Kinesiology from Texas A&M University. 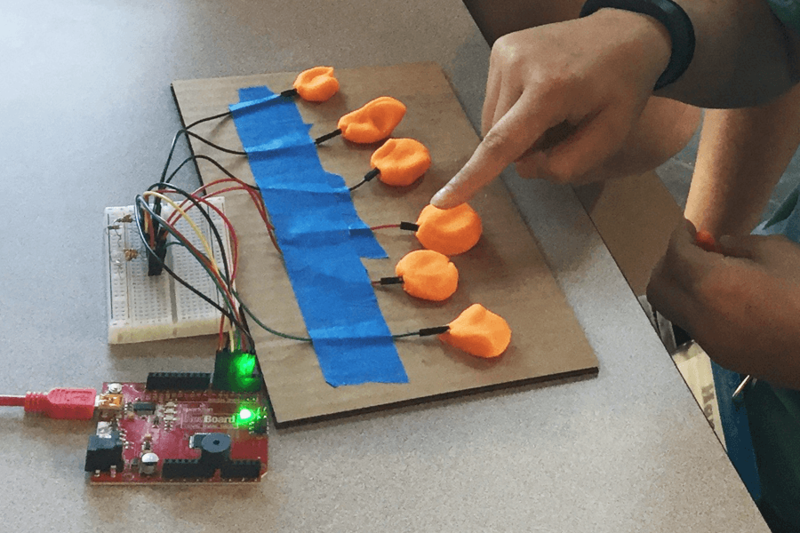 Her research interests include U.S. investment in Human Space Flight, the Teacher in Space Program, and the maker movement and its impact on K-12 education. 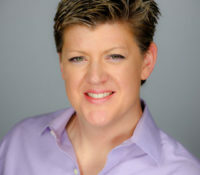 In her spare time, Jennifer enjoys running marathons and racing triathlons. 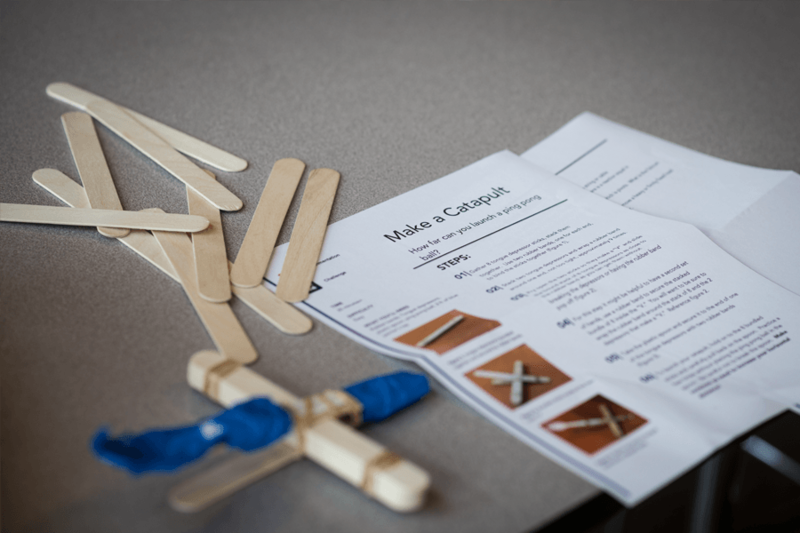 A 2015 grant from the Gaston Episcopal Hospital Foundation funded intensive research and development conducted in partnership with hospital education experts and the Deason Innovation Gym at SMU’s Caruth Institute for Engineering Education, and what started as a simple plan to supply mobile “STEM carts” to children’s hospitals evolved into the comprehensive program it is today. 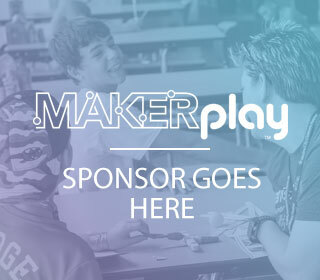 Supporting MAKERplay is an excellent opportunity for corporate philanthropy, especially for firms wishing to align their brands with science, technology, engineering, math, creativity, and innovation. 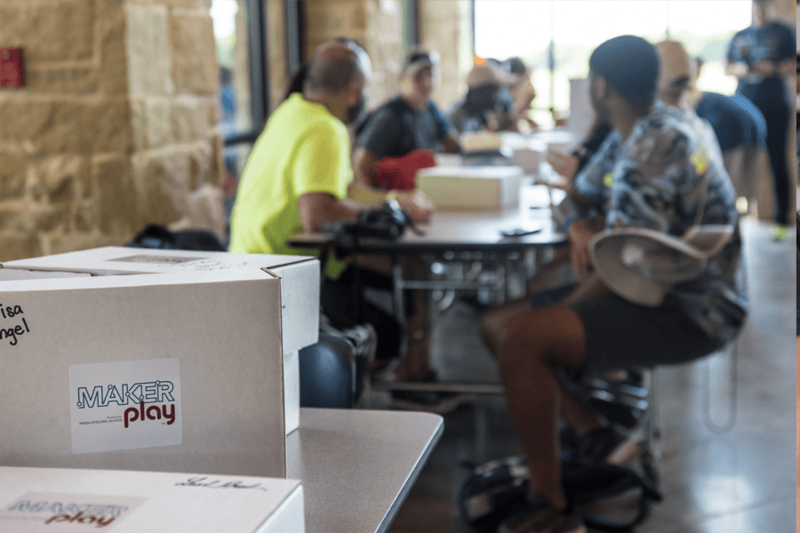 The pilot program was conducted at Children’s Medical Center Dallas in the Spring of 2016, and in June student volunteers worked on MAKERplay kits with 100 Medical City Children’s Hospital patients during Camp iHope, the hospital’s annual week-long oncology camp. Feedback regarding both was overwhelmingly positive. Activity kits and student volunteers, will be deployed to Medical City Children’s Hospital and Children’s Medical Center Dallas in fall of 2016 with the first Creation Station carts going into service in late 2016 or early 2017. 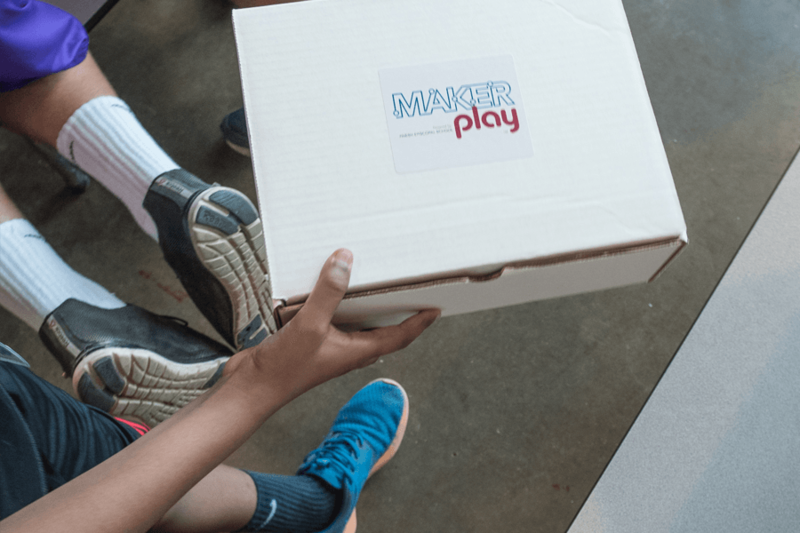 It will cost approximately $95,000 to launch MAKERplay in these two Dallas-area hospitals, and there are plans to expand the program to other Texas communities and eventually worldwide. 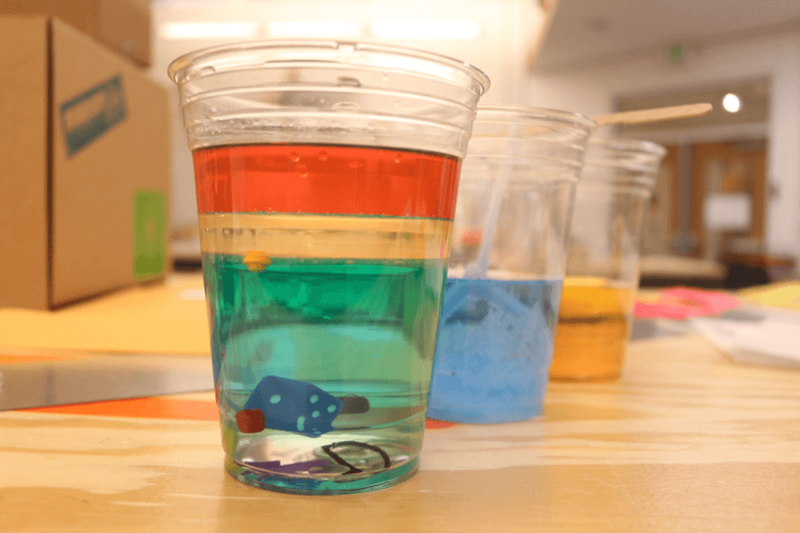 For hospitals interested in MAKERplay please contact us for further information.